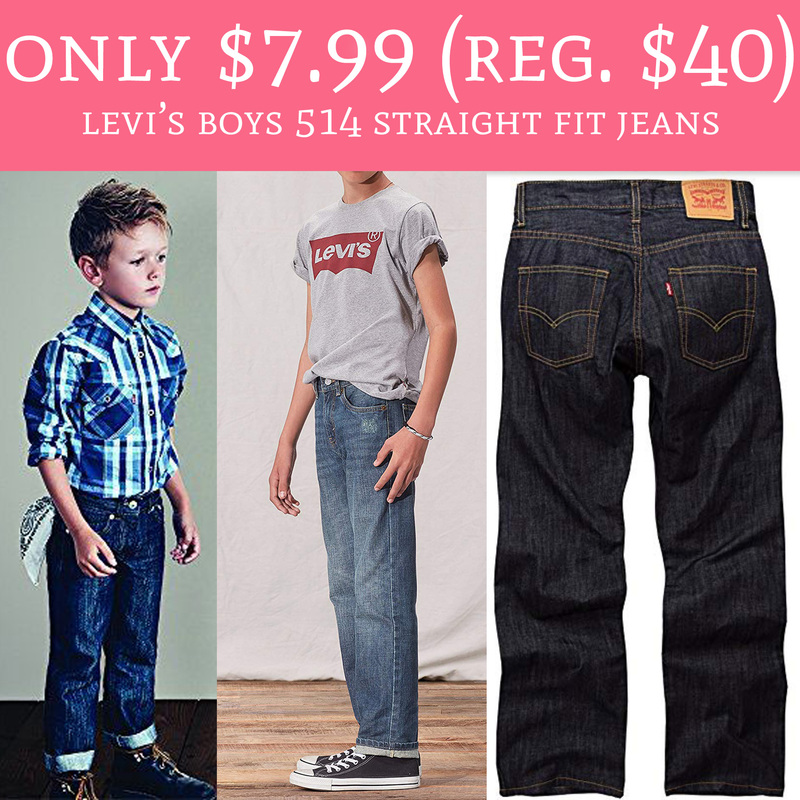 Hurry over to Amazon.com where you can order the Levi’s Boys 514 Straight Fit Jeans for just $7.99 (Regular $40). Plus, shipping is FREE for Amazon Prime Members. Great time to stock up on kids pants and there are so many sizes to choose from! Order yours here!